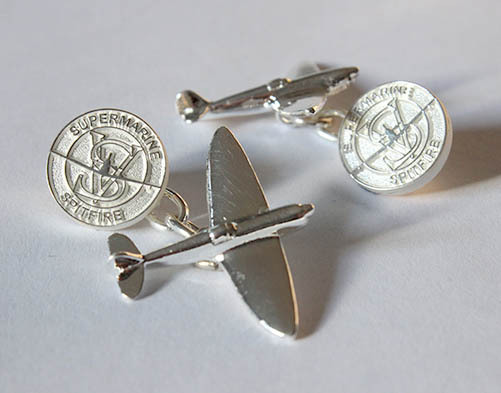 We're in the prototype stage of developing some Spitfire cufflinks to sell here at BadgeWorks. 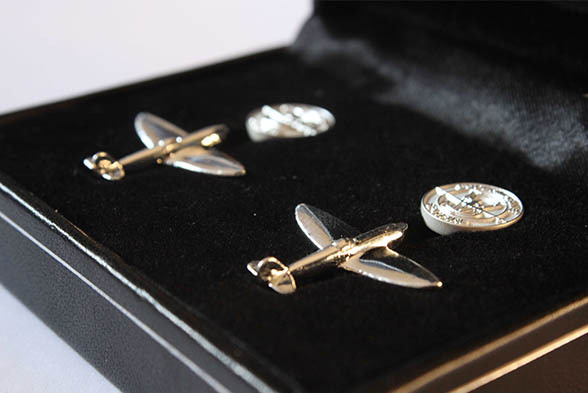 The miniature spitfires have been painstakingly moulded to show an accurate representation of the original aircraft's profile and then cast in sterling silver. 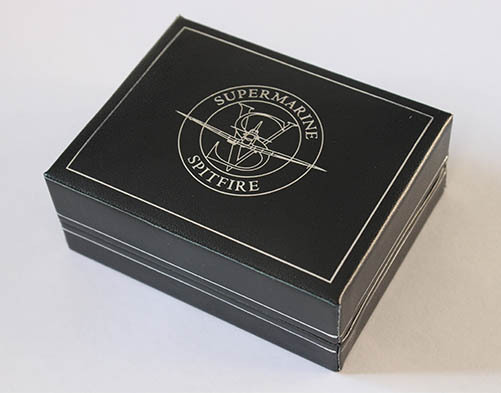 They are attached to a chain link with a button showing the Supermarine Spitfire logo and are enclosed in a custom designed leatherette box. 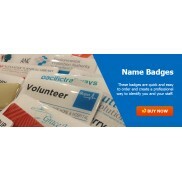 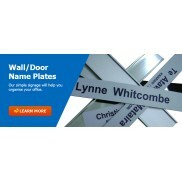 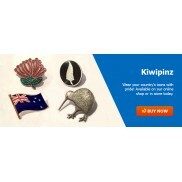 Price at this stage will be $99.95/set (ex GST). 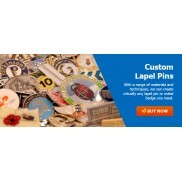 Please express your interest if you would like to purchase them when they are released by emailing info@badgeworks.co.nz.